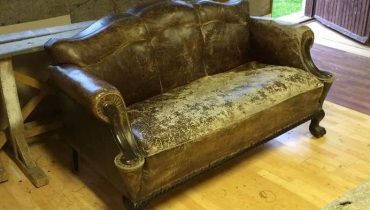 whether a tatty old sofa you melt into after a long day, or an armchair. 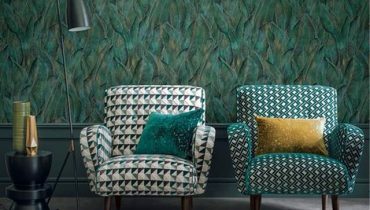 Inspiring you with a wide range of fabrics and finishes from vintage textiles to the latest textures, we can upholster your special furniture to give it a new burst of life. Whether you need tailor made headboards or have a cherished treasured heirloom, or perhaps a mid-century piece – no shortcuts taken and superior materials are always used. In addition we restore, re-finish, polish when required. We’re happy to spend time with you discussing your individual requirements. 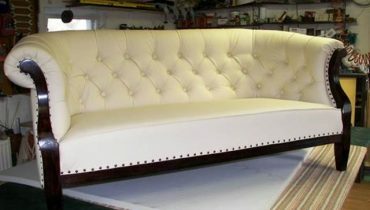 using the best traditional techniques and finest materials to ensure the integrity of the original piece with stunning results and built to last. At Csörge Bútor you can be confident your furniture is in safe hands. 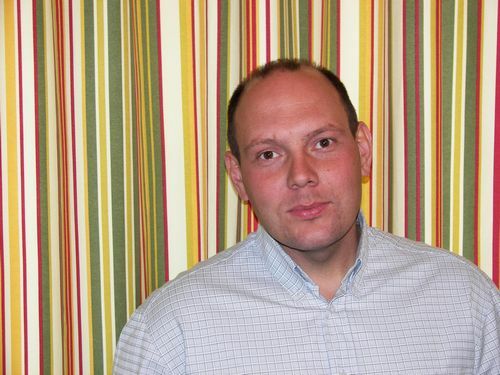 Csörge Csaba is a traditional upholsterer with considerable experience in restoring all types of English and Continental furniture, although her personal favourite is mid-20th century. 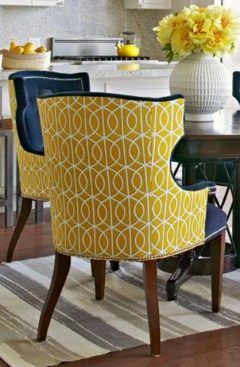 With our specialist in-house upholstery service, you can be sure your furniture is under the care of people who know and understand furniture. Don’t hesitate to contact us with any enquiries. We understand that some items of furniture represent much more than a place to sit. That piece might be your Grandmother’s chair, the sofa from your first apartment, or the antique chaise that reminds you of home. These pieces have special meaning. And with great care and attention to detail, Csörge Bútor can bring new life to your classic pieces. 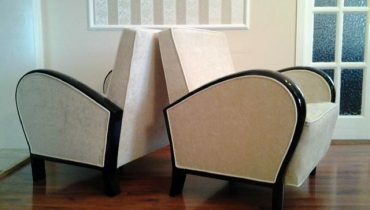 We also specialize in restoring classic mid-century modern pieces that can serve as the focal point of an entire room. We don’t simply apply new fabric over the old. To properly restore a piece, we begin with the heart of the frame and work our way out. Whether that means re-blocking and regluing a frame, repairing or replacing springs, applying new foam and padding, and even new down and feathers. Csörge Bútor always look at each piece as unique and worthy of quality restoration. 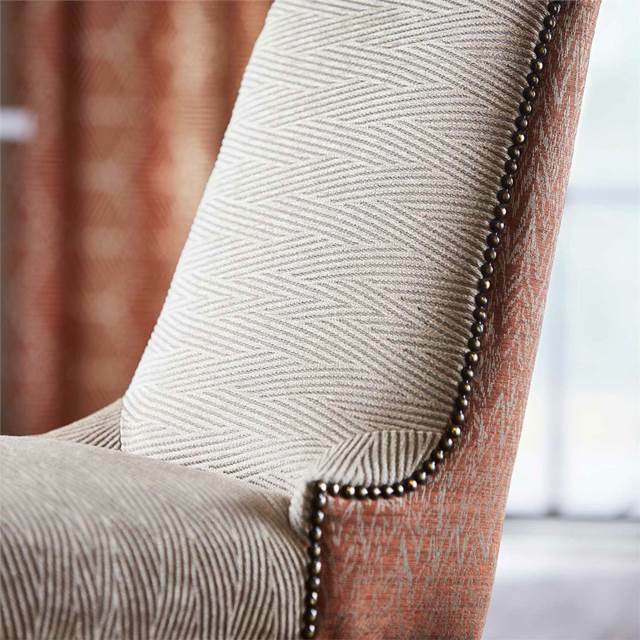 Upholstery Fabrics & Materials We partner with some of the finest fabric suppliers in the world and are committed to using the highest grade materials available. While we strive to use innovative materials in the creation of our product, we still incorporate some of the traditional supplies used in upholstery such as natural jute, cotton felt padding. 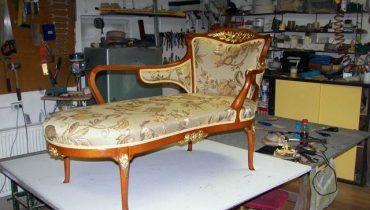 The process of creating made-to-order upholstered furniture is what we enjoy most. At Csörge Bútor we engage our clients in the process of designing and building their furniture. We begin by working together to determine the desired dimensions and style details and select fabrics and materials. The process may also involve templating furniture on site, reviewing patterns prior to production and “sit tests” to choose foam and fills. This process is what helps us to ensure that the outcome will surpass your expectation, and it is this process that has helped us build long-term relationships with our clients who return time and again for our custom pieces. There are two factors that make every Csörge Bútor creation a showpiece: the things you see and the things you don’t. Our furniture pieces are a reflection of the experience and dedication of our many skilled employees. Whether it is the fit and tailoring of the cushions, the top stitch detailing or our signature buttoned decks, you will appreciate a difference that you see and feel. We are proud that our commitment to quality materials is never compromised.